In a computer chip maker company Bondcom, engineer Eben was enjoying a bonefire burst in Upton Upton 2007. During this he met an 11-year-old boy. He wanted to be an electrical engineer, but he did not have the money to buy a computer. He urged Upton to make a cheap computer. The talk of that boy touched his heart and then he decided to make a computer that would be able to do all the work of the day with the cheapness. From there, the story of the computer system Raspberry Pie started. Eben Upton was working on the project of chip design for his company. He created a machine in 2006 that could do the job of a computer, but he did not meet his expectations. Later, he began to build a basic chip with Cambridge University professor Alan Mycroft, electronics engineer Pete Lomas and other colleagues who work as children's computers. In 2011, Owens presented their first successful design as raspberry pie. After this, continuous improvements have been made and today the third best-selling mini-computer circuit board has become the raspberry pie after laptops and desktop computers. It is being used in many things. We can say that whatever mini computer we are seeing today is only due to some raspberry pie. Upton and his colleagues were quite optimistic about their project. He made a video of his project and posted it on YouTube. He also announced the sale of this machine for $ 35. On hearing this, the attention of the people went on their new product and millions of people raised their enthusiasm. Due to positive response, he soon launched it in the market and in a few days he had more than 100,000 orders. Since then, crores of models of raspberry pie have been sold so far. The raspberry pie is an electronic circuit board, on which connectors and ports are made for the equipments used in computing. Like a common computer, it also has a processor, RAM, audio-video ports and space for storage. This board has a processor of 700 MHz to 1.4 GHz capacities. It has RAM from 256 MB to 1 GB. There are four USB ports in it. In this, the Internet can be run through Ethernet, Wi-Fi and Bluetooth connectivity. Upton team was working on this new and unique project, then he named his project as pie. During those days many nomenclature of computer companies were named after fruit, so Upton was not getting the name. In this way, he added the word raspberry to the name of this mini computer project and named it raspberry pie. This name is well known. You can enjoy HD and full HD video by connecting it to any smart TV or monitor via HDMI Port. It has a 3.5 mm jack for audio. From which you can connect the headphones. For some data storage, there are spaces available from 2 GB to 32 GB in some models. You can increase the data storage by up to 256 GB via SD card. If you want to add any accessories like sensors or cameras, then there are options in it too. You will not get the raspberry pie circuit board in the market. You can buy this online. E-commerce websites (Amazon, eBay, Flipkart, Alibaba etc.) can buy from 25 to 45 US Dollars. Following the instructions of the instructions book, raspberry pie can be made at home only. It requires a USB TV mouse and a monitor or a smart TV monitor. For this, the company has built a Linux based operating system, which can be downloaded and installed. If you feel uncomfortable working on it, other versions of Linux such as Ubuntu Fedora, Kali Linux, OpenSUSE, ArchLinex or Android operating system Together, IOT version of Windows 10 can also be installed. All these operating systems are free and easy to install. 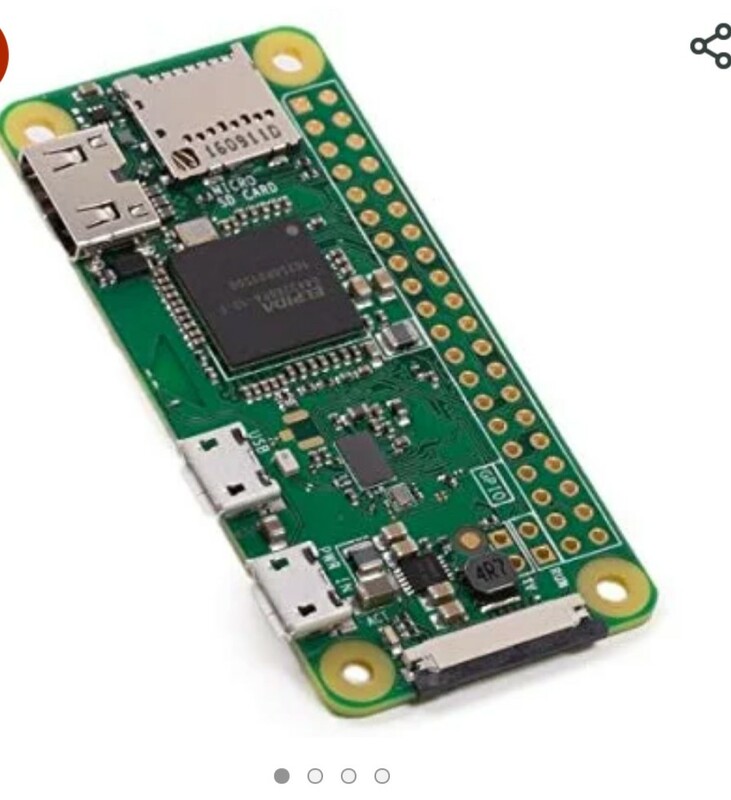 Today, we are looking at the automated gadgets in our homes, Internet connected appliances are being used, all of them have a board of raspberry pie. Recently, NASA has created its OpenSource Rover project fully using the Raspberry Pie 3 circuit, which will be used for study on other planets and satellites. Any software can be installed on the Respiery Pie Machine. Even the machine is used in 3D printing. By installing C Plus Plus program in this machine, you can create a new program. Apart from these you can also install this MathMatica or Valfrom program for complex calculations of mathematics. Apart from this, there is a long list of software that you can install on Respਬਰ Pie. If you are adding new accessories like an infrared camera, sensor or something to the machine, then you can install the necessary drivers and software too. With the Internet of Things, the raspberry pie machine has become an important part of robotics. This machine is being used to make low budget robots. These robots can be used in the industry or houses. This machine is also being used in schools to give education to children and give them information about computer programming.